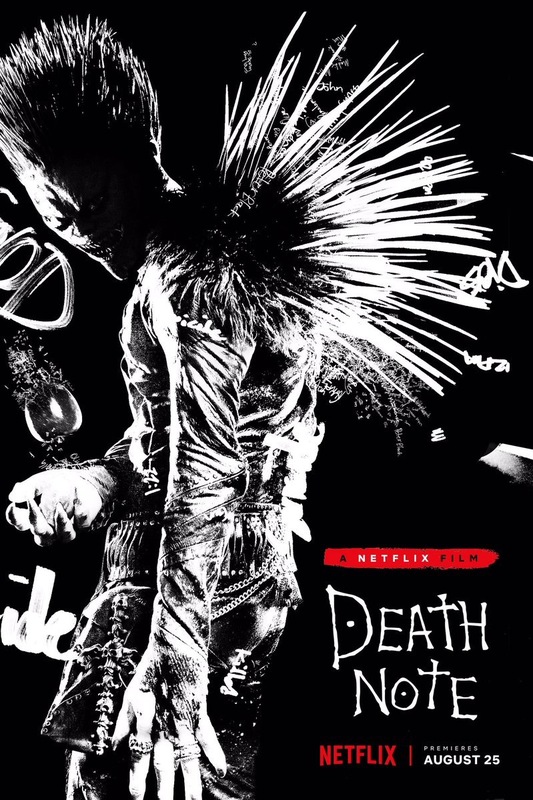 We get our first glance at Ryuk in the latest poster for Netflix’s Death Note. The latest adaptation of the ever popular manga and anime, it’s making its way to Netflix. We finally get our first glance at Ryuk on the latest poster. Death Note follows a high school student who comes across a supernatural notebook, realizing it holds within it a great power; if the owner inscribes someone’s name into it while picturing their face, he or she will die. Intoxicated with his new godlike abilities, the young man begins to kill those he deems unworthy of life. Directed by Adam Wingard (You’re Next, The Guest), Death Note will premiere globally on Netflix August 25.